Our marketing strategy is all about making impressions worldwide. It’s about creating global connections and establishing true consumer engagement. It’s about leveraging exposure, innovation and international impact to showcase the listings our network represents to a broad audience of consumers that value the unique. 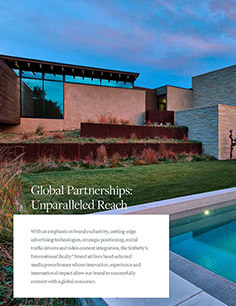 The Sotheby’s International Realty® brand’s global media plan is designed to deliver more than 1 billion media impressions, solidifying our brand as the voice of luxury real estate. 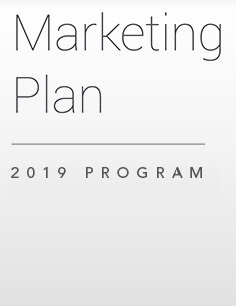 Our plan includes impactful, exclusive and first-to-market partnerships with an increased strategic focus on mobile and editorial content with some of the most preeminent media reaching all corners of the globe. Our goal is to present the properties represented by our worldwide network to a broad audience of potential buyers who value and seek the unique. 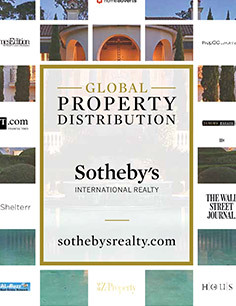 The Sotheby’s International Realty® brand partners with and distributes properties to the most significant media companies and real estate-focused websites in the world in order to increase exposure and drive the online consumer back to the rich content on sothebysrealty.com. To measure results of this exposure, the brand provides a property report including view and inquiry statistics for each partner site to effectively illustrate the activity a property receives online. This keeps our homeowners informed of your marketing efforts every step of the way. Our affiliation with such a strong, global brand grants us exposure opportunities unlike those of any other company. Co-op ad opportunities allow you to advertise your listing in publications such as The International New York Times, The Financial Times and proprietary publications that reach the top art collectors in the world – all at heavily discounted rates just for Sotheby’s International Realty associates. 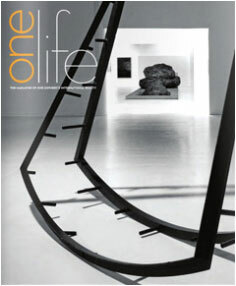 ONE Life Magazine combines high-end editorial - the art, homes, yachts, jets, fashion, and entertainment that define the South Florida lifestyle - with full page property advertisements of our most extraordinary listings. More than a magazine, it's an experience. We are the only Real Estate company that has been selected, and we have a 5% Share-of-Voice on the For You section of the app + a 25% SOV in the app's Business Channel. 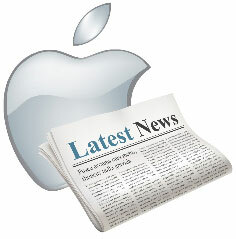 You can also add the Sotheby's International Realty channel within Apple News, which has content automatically fed via our Extraordinary Living blog. It can be found by searching for Sotheby's International Realty within the News app, or clicking here on your iOS device. 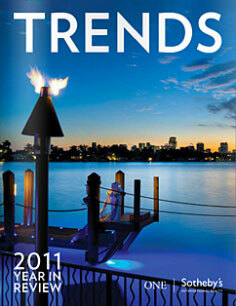 Trends Magazine is a semi-annual, comprehensive study of South Florida real estate market activity from Miami to Fort Lauderdale, including in-depth data analysis by neighborhood. 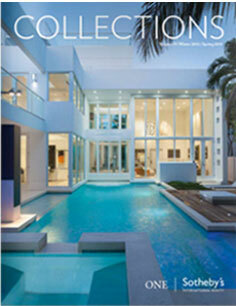 Our Collections book showcases our most exceptional listings and is designed with full-page property advertisements. Landing in several Sotheby's Auction Houses, Collections is also taken to any event sponsored by ONE Sotheby's International Realty both nationally and globally. Copies of Collections have traveled to London, Brazil, Argentina, and Peru. This exclusive property book is created semi-annually and delivered to an exclusive international audience that is nearly impossible to reach with traditional advertising. 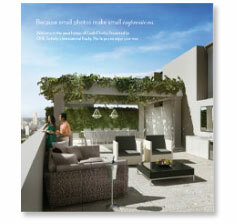 Small photos make small impressions. Our "Impressions" direct mail foldout poster is based on this concept of "less is more." Using one distinctly large property photo and minimal copy, Impressions is designed to let our properties speak for themselves. This poster is directly mailed to over 20,000 homes throughout Dade and Broward counties. These are but a few samples of our print marketing. We have a talented in-house creative team to ensure the quality of every ad.